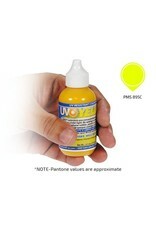 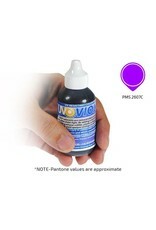 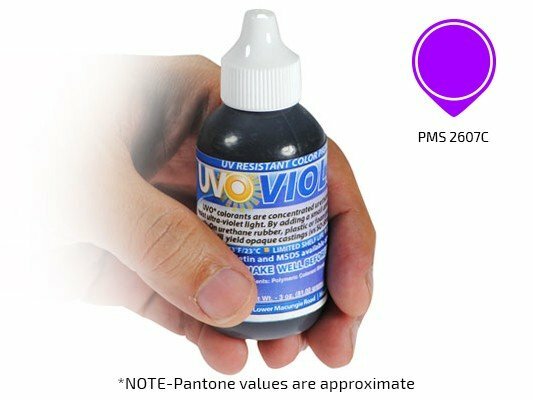 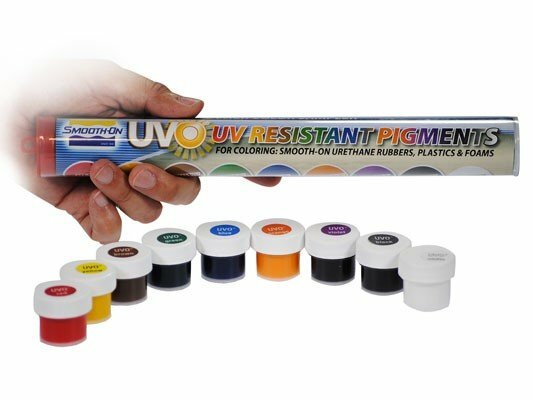 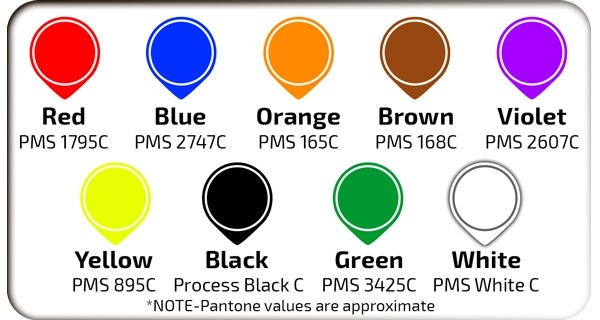 UVO® Colorants are concentrated, phthalate-free urethane color pigments that resist ultra-violet light. By adding a small amount of UVO® to a Smooth-On epoxy, urethane rubber, plastic or foam product, these pigment dispersions will yield opaque castings (vs. SO-Strong color tints that can yield translucent urethane castings). 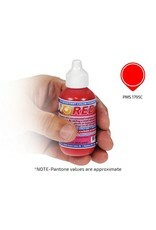 For glowing fluorescent color effects, use Ignite® colorants. 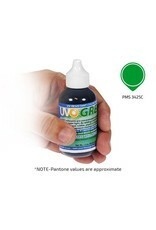 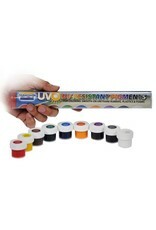 UVO® colorants are highly concentrated, offer excellent dispersion and consistent color. A very small amount will color a proportionally large amount of liquid epoxy or urethane. One drop will color 1 pint (454 grams) of mixed material. 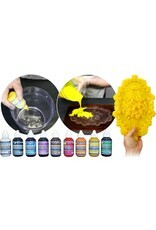 The more you add in proportion to the volume of liquid material, the more dramatic the color effect. Recommended loading range is .01% to 3% of total system weight. 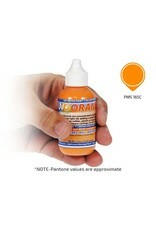 Do not overload the liquid system or cure inhibition / oozing may occur. 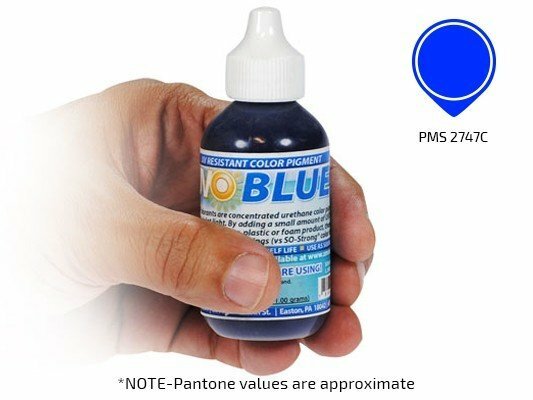 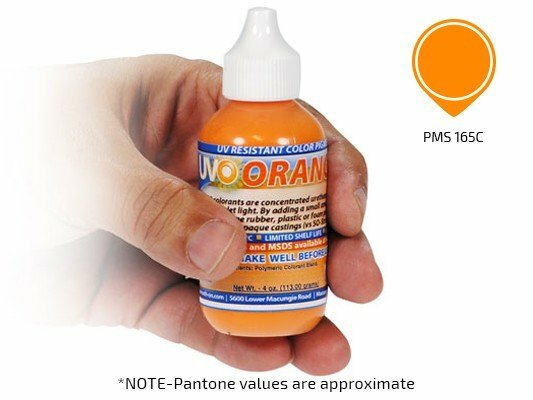 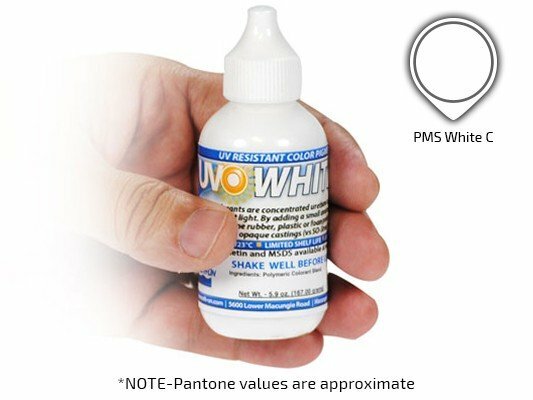 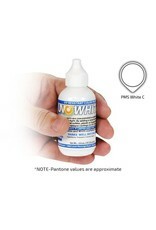 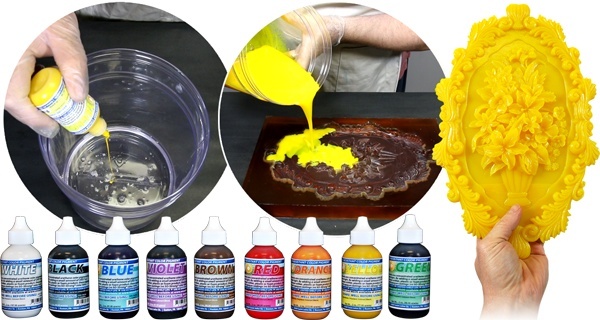 User determines amount to add; If this is your first time adding color to an epoxy or urethane system, you may want to test the color effect by adding a few drops to a small amount of material and observe the outcome. 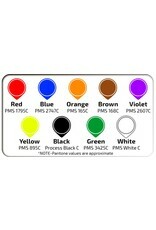 It may take a few test castings to attain the desired color outcome. 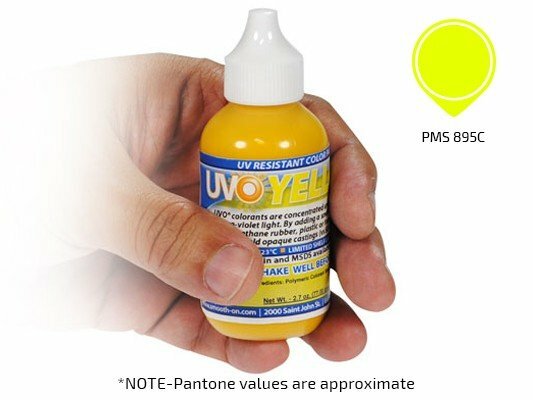 Important: Results may vary depending on UV resistance of epoxy or urethane product.